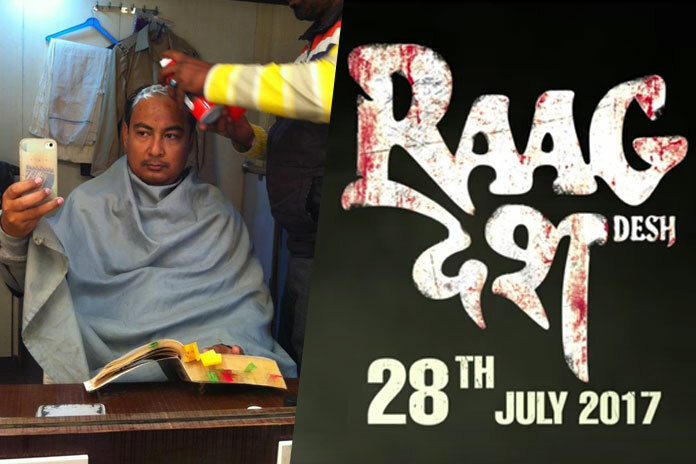 Directed by Tigmanshu Dhulia, the film will release on July 28 this year. It’s period drama and perhaps the first film to bring the epic INA trials held at Red Fort on celluloid. Actor Kunal Kapoor, Amit Sadh and Mohit Marwah are playing the lead roles in this film. Kenny Basumatary, was last seen acting and directing in the ‘Local Kungfu 2’ this year. The film will look at how Netaji formed the INA with soldiers who were fighting for the British in the Second World War. When INA was defeated, three officers, namely Colonel Prem Sahgal, Colonel Gurbaksh Singh Dhillon, Major General Shah Nawaz Khan were court-martialled and their trial was held at Red Fort. The trial received huge public attention at that time with Jawaharlal Nehru appointing the best lawyers for them. Ultimately, the British were forced to commute the sentences on these three officials. This film will bring the entire episode on celluloid. Kenny is playing the role of Netaji Subhas Chandra Bose in the film. However, his screen time is not much as the character will be mainly shown during the flashback portions of the film. Regarding his preparations for playing the role of Netaji, he read three books, ‘His Majesty’s opponent, ‘Brothers Against the Raj’ and ‘ The Forgotten Army’ written about Netaji. The production team had given him few tapes containing his speech which helped him to pick up how he spoke. Kenny also shaved the front of his head to bring a physical resemblance with him.